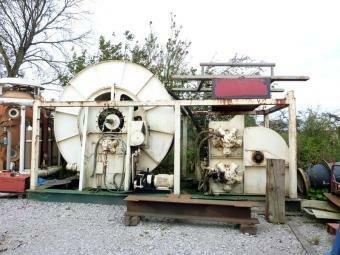 This is a skid mounted self contained 450metre main bell umbilical winch and main bell lift winch package. The unit is fitted with a hydraulic power pack for the bell winch and a separate power pack for the umbilical winch. Some certification and documentation is available.